As founder and CEO of Tomorrow Water, Mr. Kim is responsible for developing strategies and visions for the company's global marketing and business activities. Prior to forming BKT in 1995, Mr. Kim served as a Certified Public Accountant (CPA) in Korea. He worked at a Korean member firm of PriceWaterhouse, where he specialized in consulting services including M&A, strategy planning, and auditing. Within 4 years of founding BKT, he made the operation profitable with state-of-the-art environmental and energy technologies and continues to initiate new business development. Based on these successful track records and references, in 2008, he started a global business collaboration located in Anaheim, California. Mr. Kim brings to Tomorrow Water 19 years of extensive experience as a successful Investment Banker and Strategic Consultant across countless industries and global markets. Prior to joining Tomorrow Water, Mr. Kim was a Managing Director of WorldVest Inc., a LA based merchant bank, where he structured many investment deals, private placement, and fund formations. At WorldVest, he advised several Strategic Investors, such as BestBuy Ventures, Qualcomm Ventures, Avery Dennison, for strategic investment into Korean high-tech companies. As the VP of Business Development, Dr. Ken Tasaki is responsible for identifying and expanding new business channels to deliver unprecedented values to Tomorrow Water customers. Prior to joining Tomorrow Water, Dr. Tasaki received a Ph.D. in Polymer Science at Tokyo Institute of Technology followed by a Postdoc at MIT. He then served as the Director of Computational Chemistry at Washington University in St. Louis for five years before being recruited by Mitsubishi Chemical as Director of Technology Research. There, he spent the last 20 years working on a variety of research areas including energy storage and fuel cells for automobiles, biofuels, waste managements, and more. Prior to joining BKT, Jon consulted for a range of industrial and multinational clients. He has done work for AB InBev, the World Bank, DFAT, and the world's first commercial dairy to directly reuse livestock wastewater. From 2012-2017, he was director of water technologies at Algal Scientific, where he commercialized the world's first Hypertrophic treatment system at a major US malting plant. He also served as technology development manager at Aquanos, a wastewater treatment startup focused on reducing energy requirements for treatment of domestic wastewater. Jon also has experience working on water conveyance systems and agricultural development projects in least developed countries (LDCs), including Haiti and Vanuatu. 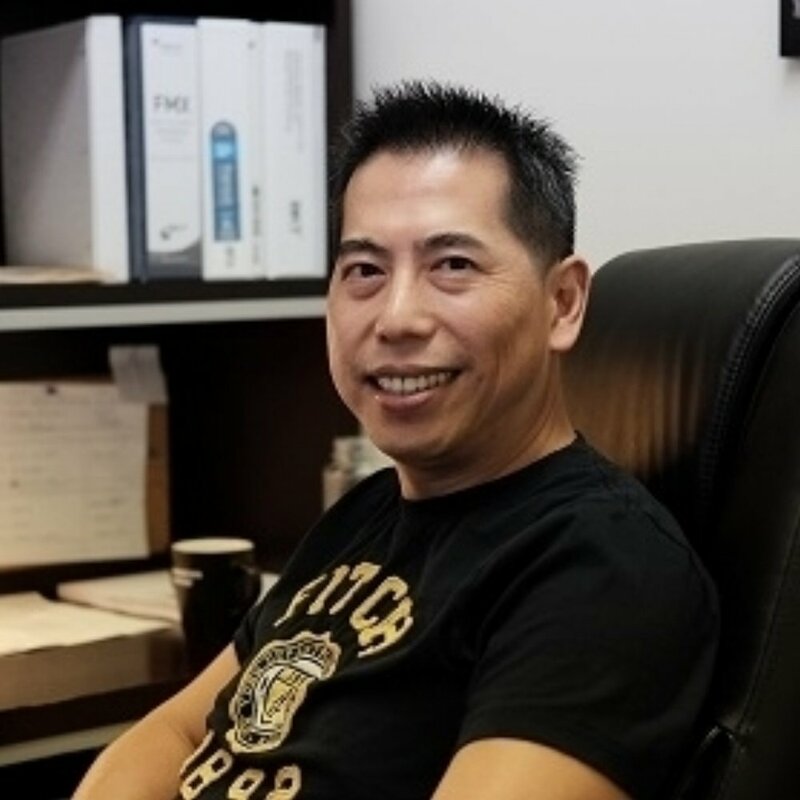 Prior to working at Tomorrow Water, Mr. Lin worked as a Field Service Manager at New Logic International for 10 years. Prior to working at Tomorrow Water, Lance has worked as a technician for X-Golf America, and before that as an inventory controller and field technician for Redrock Security & Cabling. Through these he has gained extensive experience in client communication, creative brainstorming, and management of service and tech support. With his acquired knowledge and technical skills, Lance is focused on furthering BKT’s growth in the chemical industry.